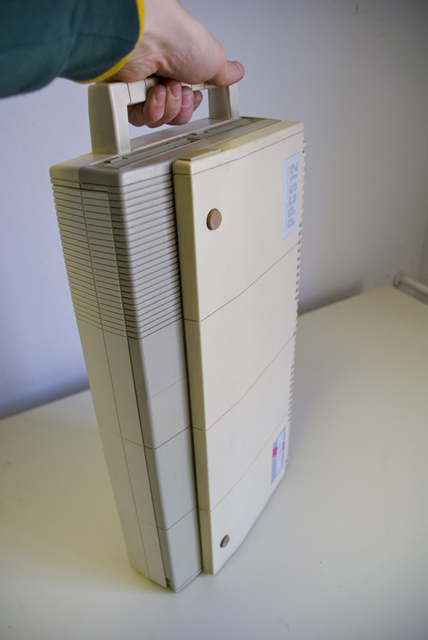 With the Amstrad PPC-512 and 640, Amstrad wanted to make the cheapest portable PC compatible computer, in the same way as the Amstrad PC1512 was for desktop computers. 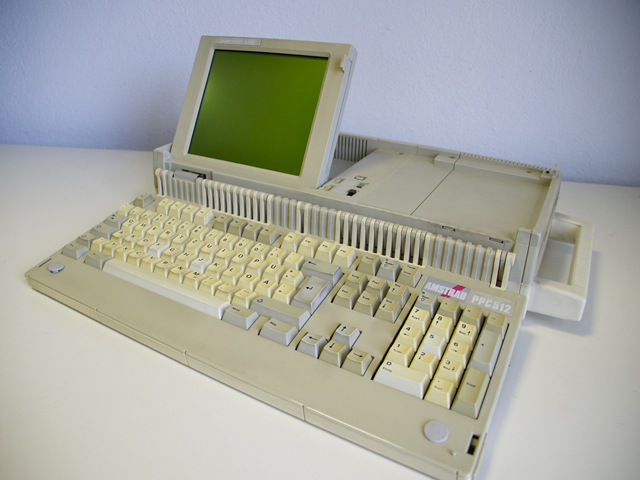 But the computer suffered due to its poor 9" LCD screen. 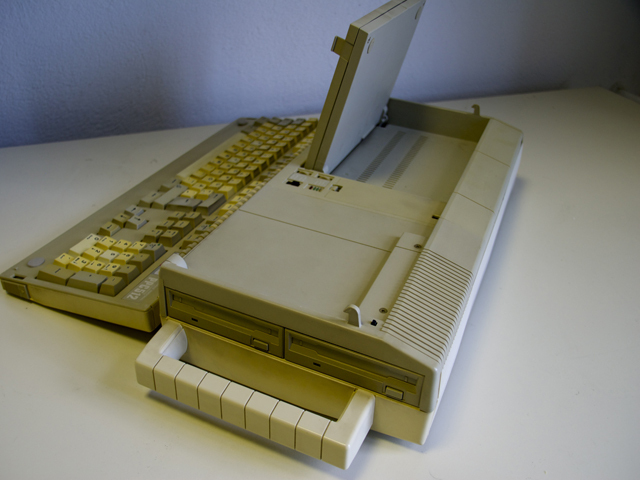 It had one or two 3.5" 720 KB floppy drives and some versions could also be found with a 10 or 20 MB internal hard disk.